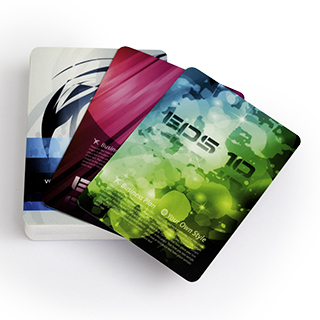 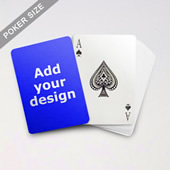 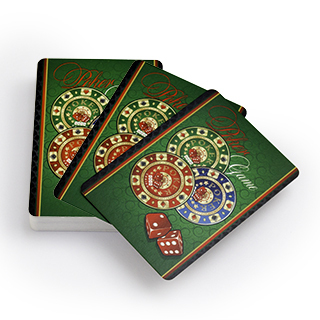 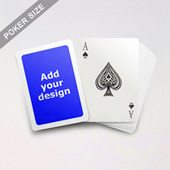 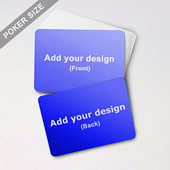 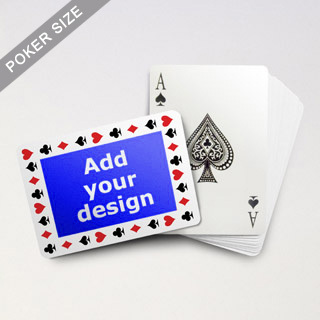 Given its durability and pragmatic value, playing cards are a good choice as a promotional gift. 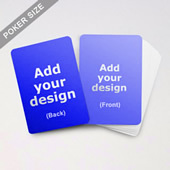 Whenever people take out the deck and play with friends, your brand gains an extra exposure. 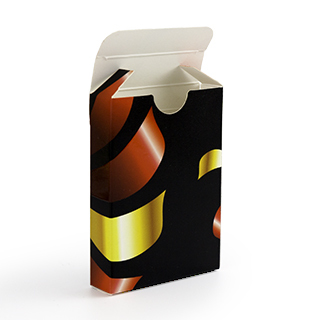 The Timeless Frame series features a classic frame at the back of the deck. 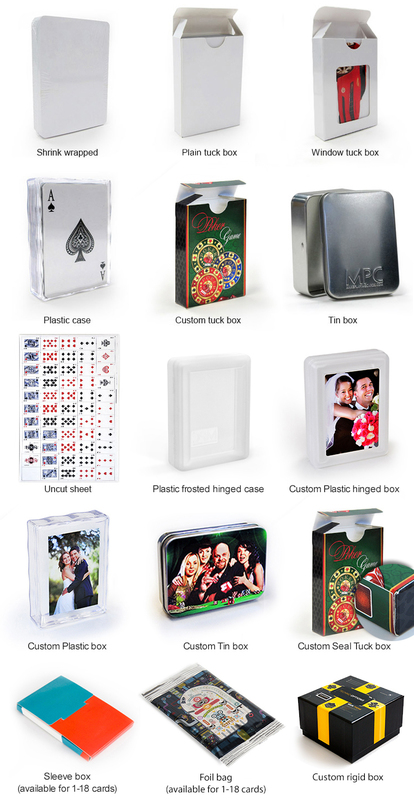 You can add your advertising slogan or mission statement in the center to make it a memorable souvenir.